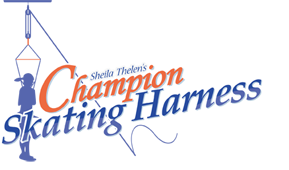 The Champion Skating Harness is a figure skating training tool designed by Sheila Thelen, a leader in the sport of figure skating. She has a vast background in designing creative ice skating training tools for all levels of skaters. 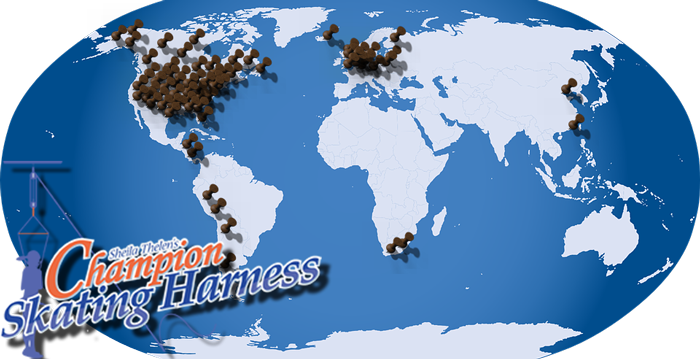 Whether you are a novice or an advanced skater, the Champion Skating Harness can help you learn or master your skills.